A lot of big things are happening right now. I started working as a Ph.D. for the physics department in Erlangen, we had some fun with Ludum Dare 33 and did a personal jam for a weekend two weeks before. This post will cover one of the features I implemented for the latter. 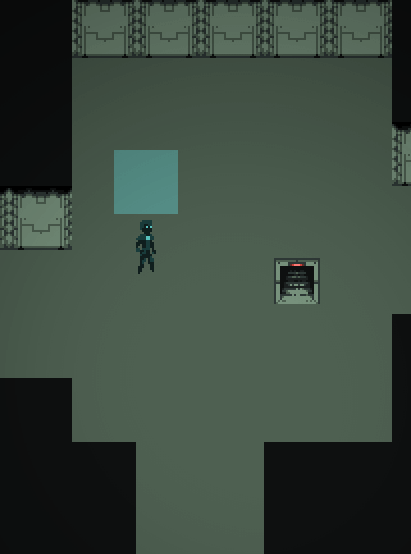 The game itself is a tile based roguelike which is not finished yet. So one thing you notice when looking at different tile based games (e.g. like Hammerwatch) is that they feature some sort of shadows for their tilemaps. As you can see there is no depth and looks kind of boring. I don't want to do any specific raycasting or dynamic shadow calculation since those might not be feasable on certain platforms due to performance issues. 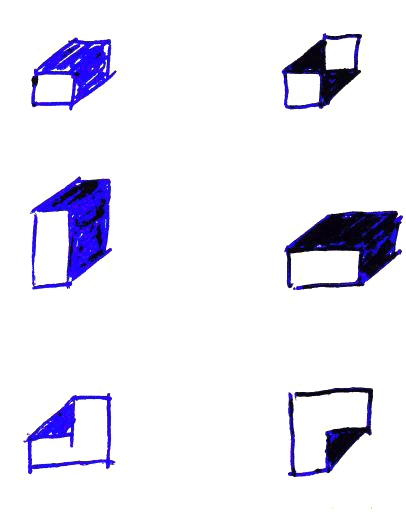 The technique shown here will be much simpler and uses just four images. You just need to distinguish between wall and floor tiles. 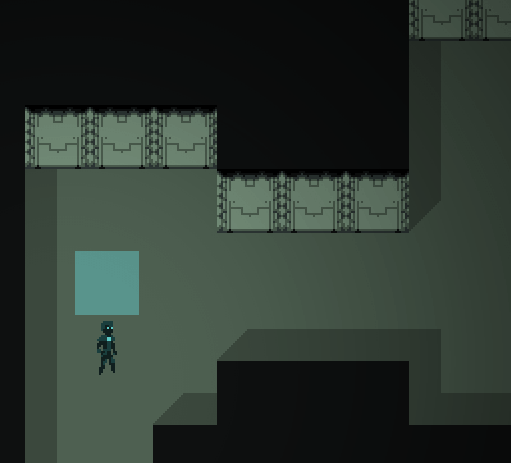 As the shadows are cast by the individual tiles, it's easy to do some local recalculations if the tilemap changes. So here is the basic idea: break down your number of options of shadows down to 7 and deal with them individually. The obvious case number seven is that there are no shadows to draw. This happens if we are completely within a wall or on the plain floor. What you need are those four images: . 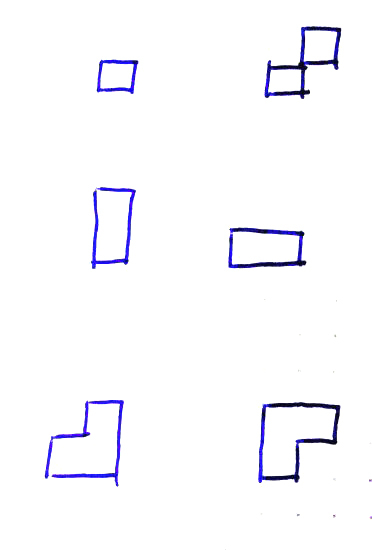 The first two are to be drawn right of a wall tile, the latter two above a wall tile. Both north and east shadows feature a normal and a cropped version. If you want to emphasise depth a little more, blur the edges and make use of the alpha channel. I hope you enjoyed this little tutorial. We are looking forward to your comments.